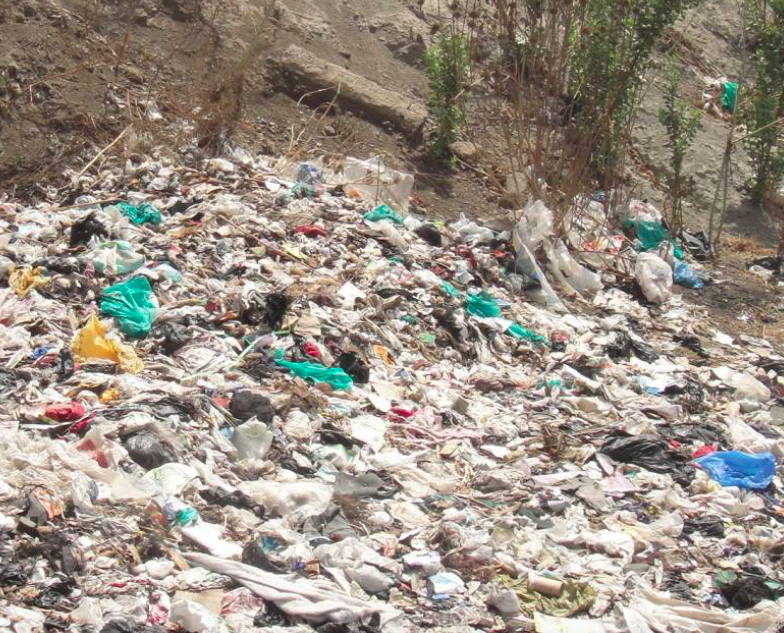 The government of Kenya has announced a ban on using, selling, making, or importing plastic bags. The punishment is jail for up to 4 years or a large fine of thousands of dollars. Plastic bags were commonly used in Kenya. Supermarkets gave out about 100 million plastic bags to their customers last year. Plastic bags have been determined to be a big cause of damage and destruction to our environment. Many fish, birds, and other animals die because they eat the plastic, mistaking it for food. Here is a video about plastic bottles. 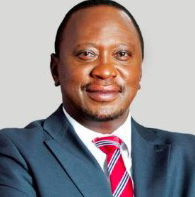 Earlier this month, presidential elections were held in Kenya to choose the country’s next president, and President Uhuru Kenyatta won another term. The capital of Kenya is Nairobi. Kenya is a very popular tourist destination for its magnificent safaris. Many people come to see the Great Migration, one of the world’s greatest natural events involving millions of animals travelling between Kenya and its neighboring country, Tanzania.